First, Facebook introduced Facebook Places to provide a FB page for a business’ physical location – they encourage people to “check-in” when they arrive at the venue. 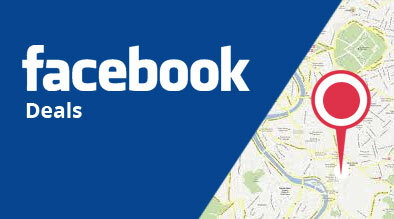 This week, they have added Facebook Deals to Facebook Places! Businesses can now add special offers and coupons to their Places page, and Facebook users can easily find that deal, depending on their physical location. 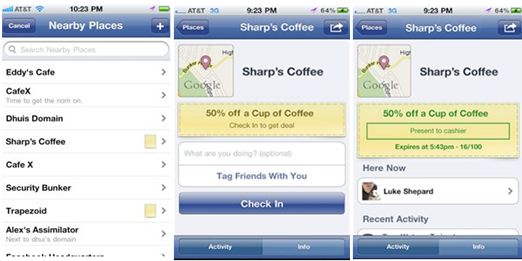 Facebook Deals is a new way for businesses to generate awareness and build loyalty with their customers. Focus on building relationships with your loyal customers. Loyal customers generate repeat business. They influence the purchase decisions for those around them. When can this be added? 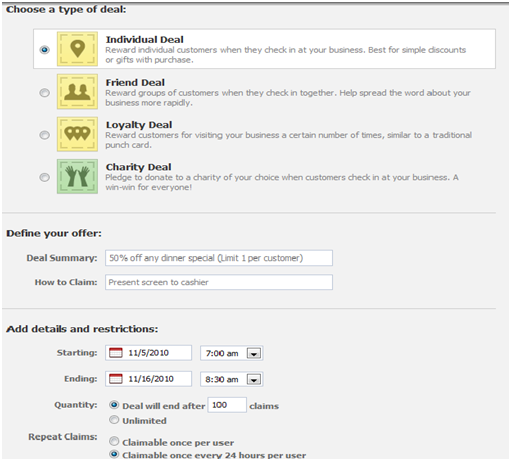 Facebook Deals is in beta and is available to a limited set of claimed Places in the US. The product will be available for all business in 1-2 weeks.